A group of amateur radio operators are hoping to get permission from the North Korean government for a month-long trip to the country during which they’ll set up a ham radio operation. If they manage to pull off the plan, they’ll have succeeded where few have before. 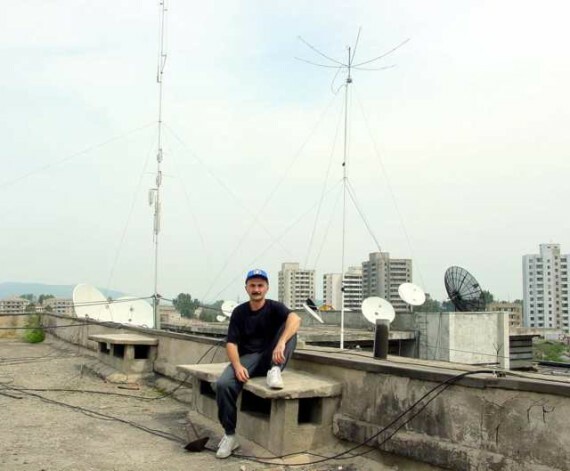 North Korea has no amateur radio operators and government-sanctioned transmissions by foreigners in the country are extremely rare. This makes North Korea the rarest country for contacts in the amateur radio world. The project is still in the planning phase but is being led by operators with experience of both North Korea and operating in usually closed countries. One of the members, David Flack (AH6HY), has been to the DPRK several times and other members helped organize similar trips to Kurdistan, South Sudan and Yemen. Two of the group are planning to travel to Pyongyang in June and seek permission to bring in two teams of 12 operators and the necessary radios, antennas, power supplies and amplifiers. The expedition won’t be solely focused on radio activities. They are also running a humanitarian appeal to help the “Love North Korean Children” charity. Two members of the the group contacted declined an interview request. There have been several other attempts to get on the air from North Korea. One of the more recent was in 2005. David Borenstein (KA2HTV), a medical doctor, received advance permission to operate while on a trip to Pyongyang but failed to get on the air. Apparently, an official at the Committee for Cultural Relations with Foreign Countries approved the plan without getting clearance from the Ministry of Telecommunications and Posts, according a statement from his sponsor. His equipment made it through customs and some of it was then held by the ministry for a week before he was told he could not operate in North Korea, the statement said. To make matters worse, he didn’t get to return with all of his gear. Early discussions had included talk of a donation to the DPRK of amateur radio equipment, and some of Mr. Borenstein’s own equipment was apparently mistaken for the gear to be donated. He ended up with a receipt from the Committee for Cultural Relations with Foreign Countries thanking him for his “donation” of a radio, antenna, power supply and other gear. 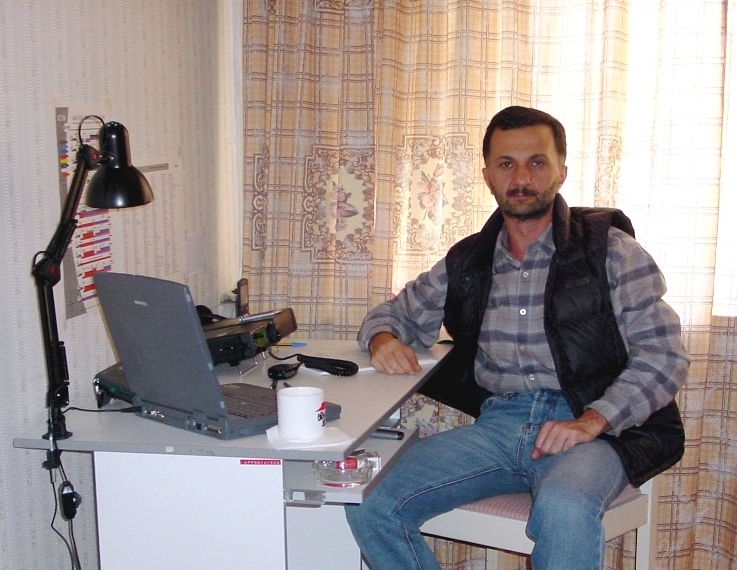 Edisher Giorgadze (4L4FN) operating his amateur radio station in Pyongyang. 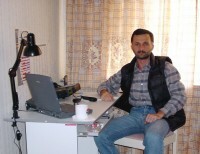 The most successful has been Edisher Giorgadze (4L4FN), a Georgian working for the UN World Food Programme in Pyongyang. He received permission to operate while stationed in the country and made more than 16,000 communications with more than 12,000 amateurs around the world. The station was on the air for just over a year, but was forced to close in November 2002. The antenna of Edisher Giorgadze (4L4FN) at his amateur radio station in Pyongyang. 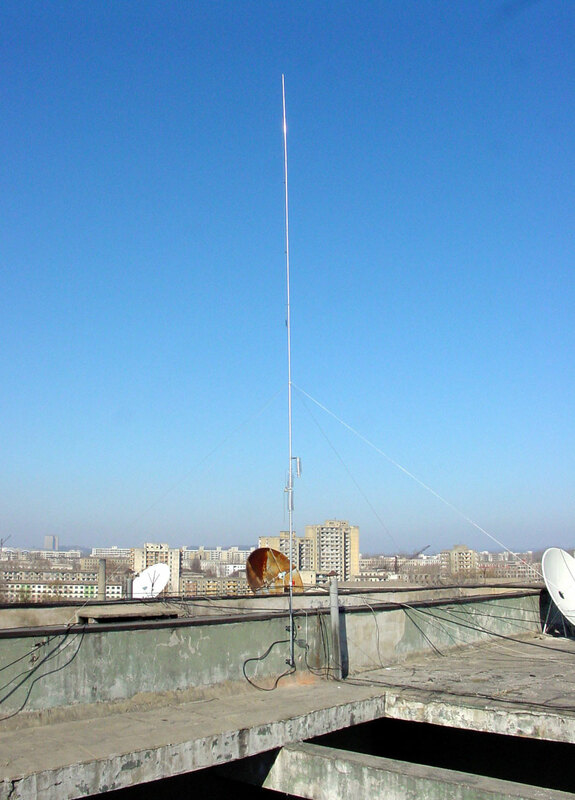 1 Comment on "Ham radio operators hope to put North Korea on the air"
Hi.. pls what frec. I QRV QAP send me the frec.